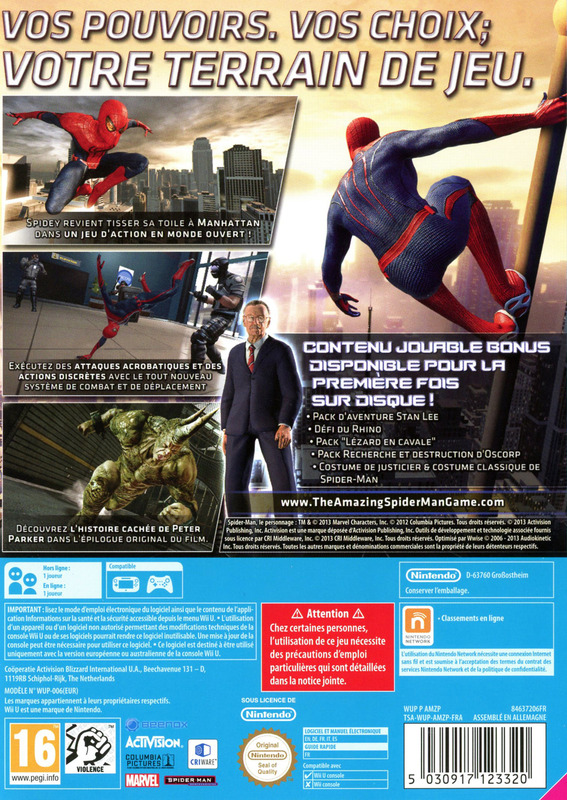 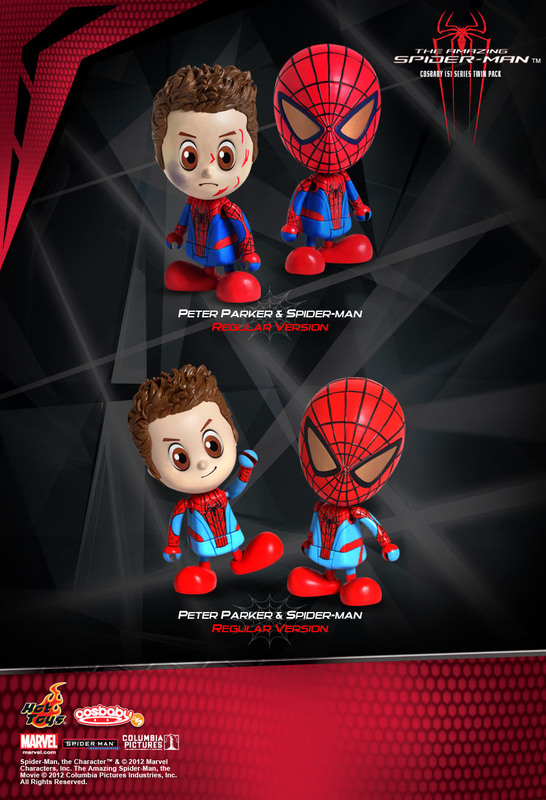 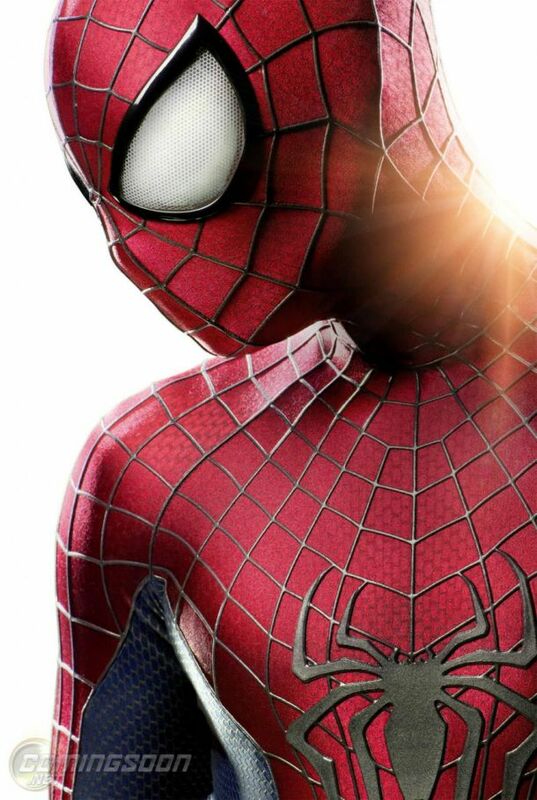 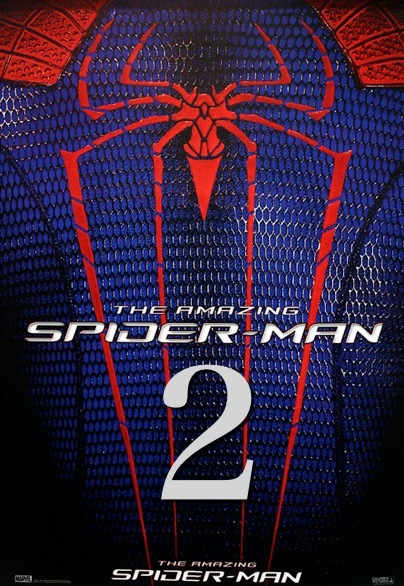 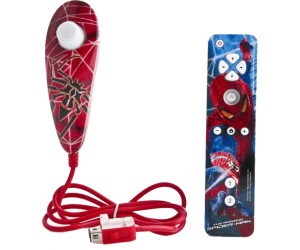 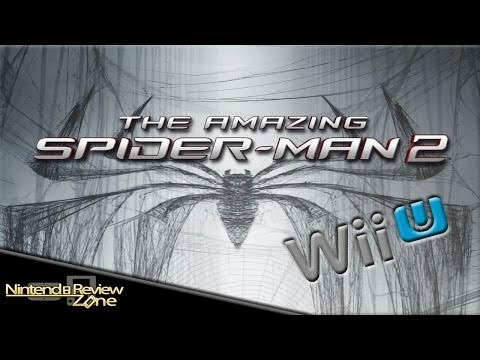 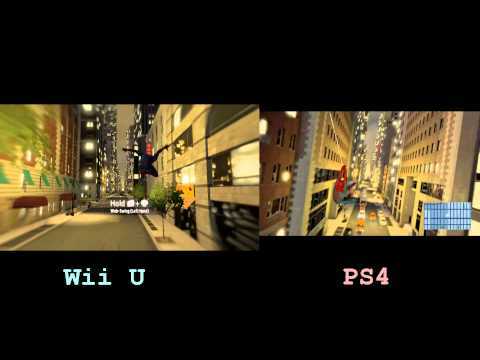 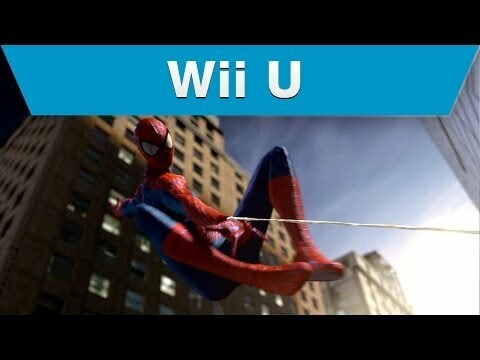 The Amazing Spider-Man 2 Wii U Review! 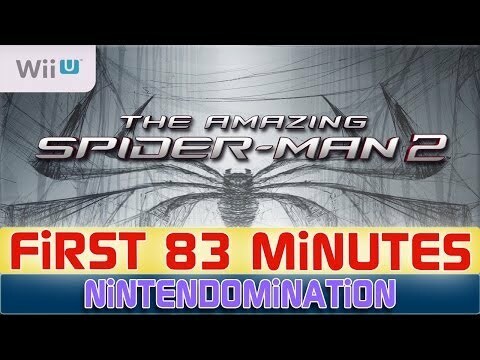 - Nintendo Review Zone! 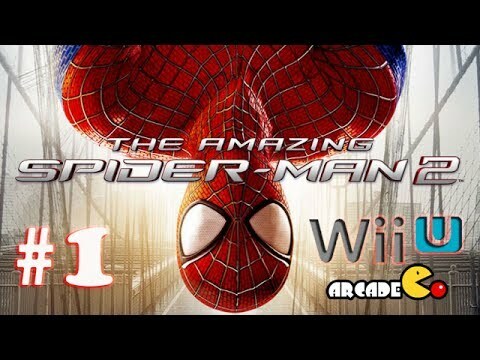 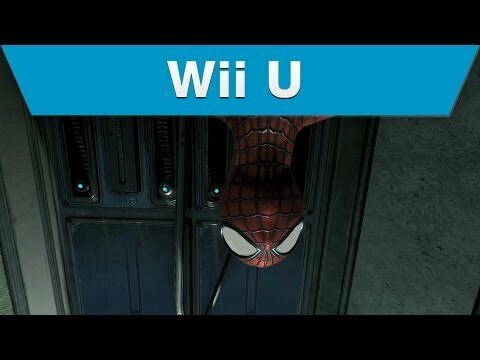 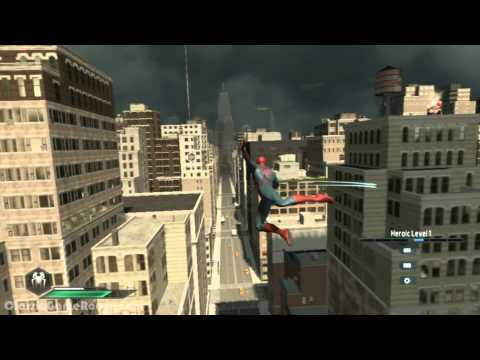 The Amazing Spider-Man 2 Wii U Free Roam Gameplay!